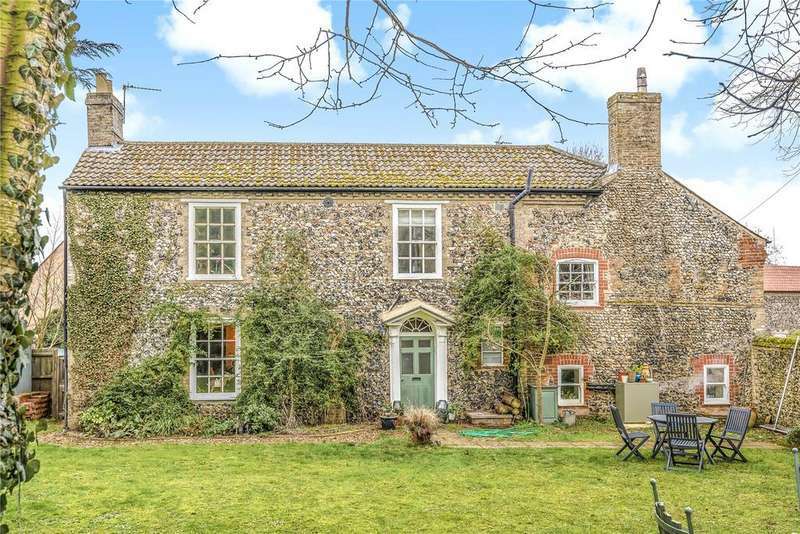 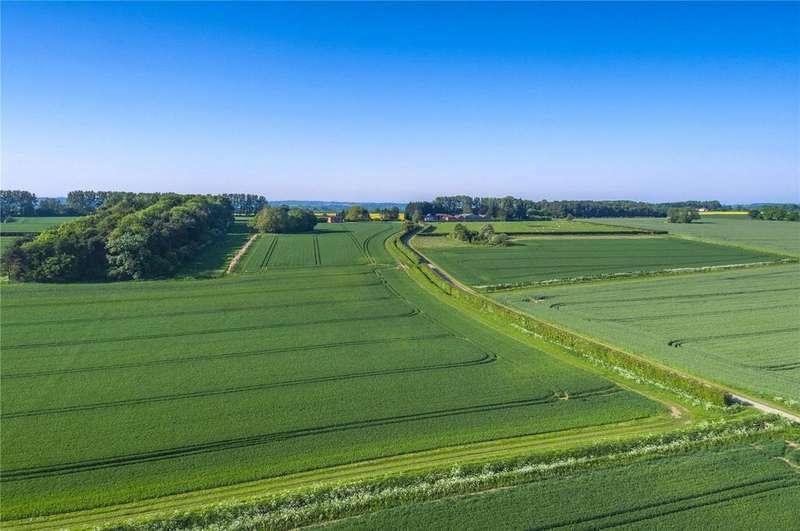 Uphall grange farm, ashill is a residential arable farm extending to 616.14 acres (249.37 ha) and situated in an unspoilt, though well connected area of central norfolk. 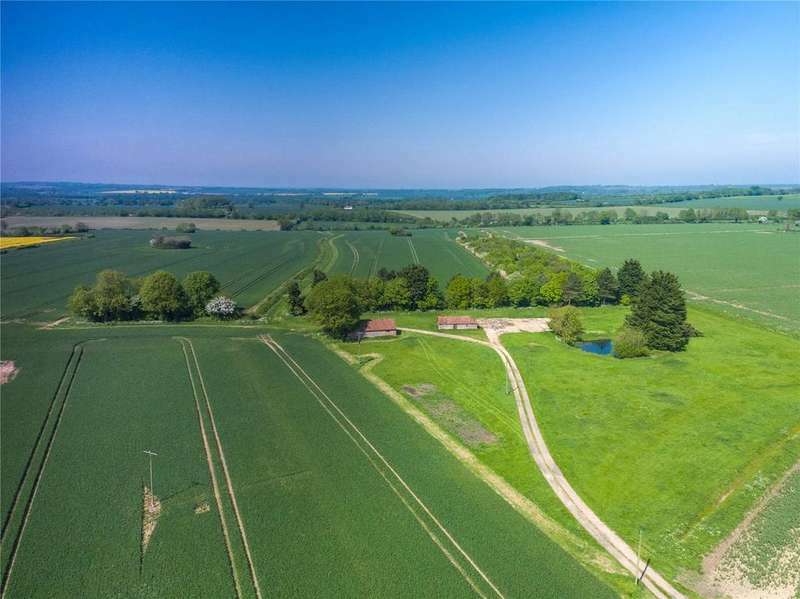 Lot 1 uphall grange farm, ashill is a residential arable farm extending to 616.14 acres (249.37 ha) and situated in an unspoilt, though well connected area of central norfolk. 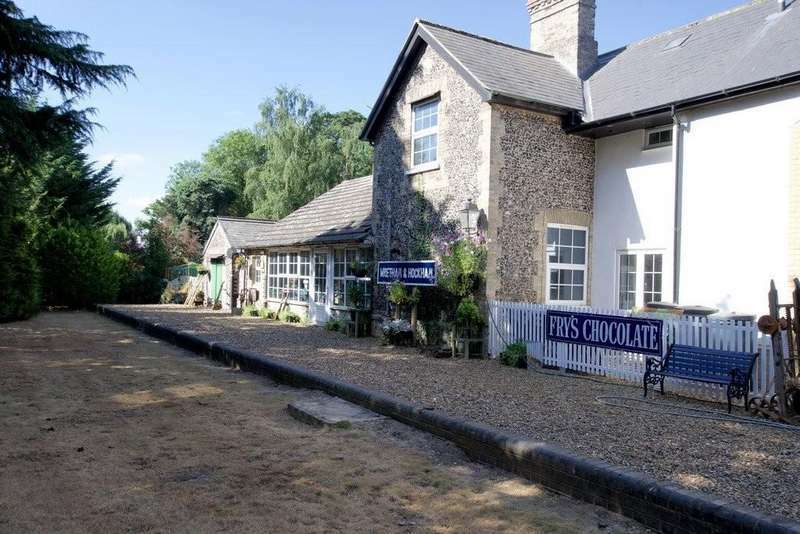 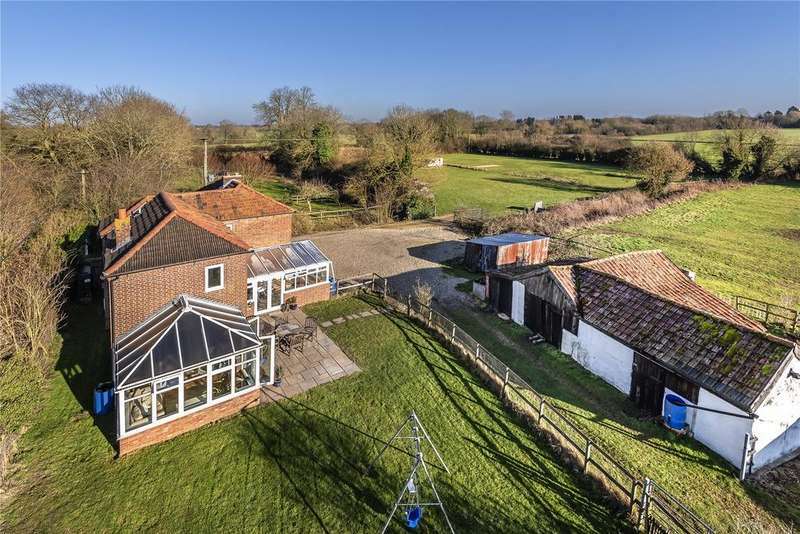 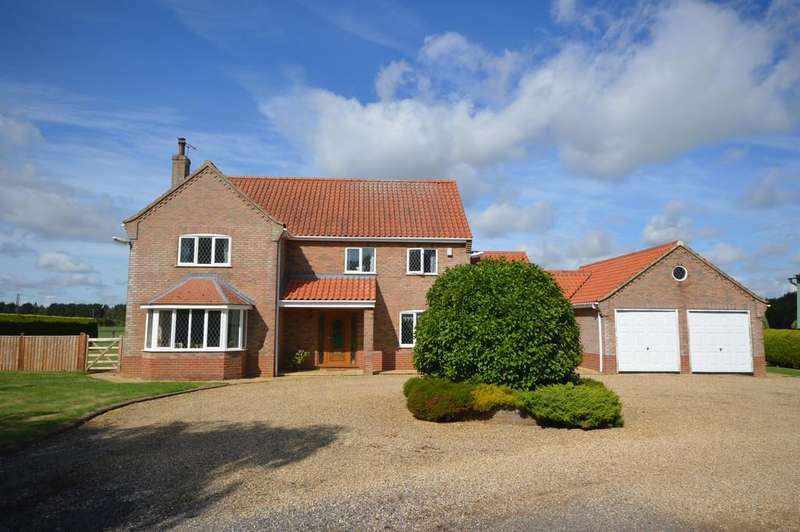 Lot 2cutbush farm is situated in an unspoilt, though well connected area of central norfolk. 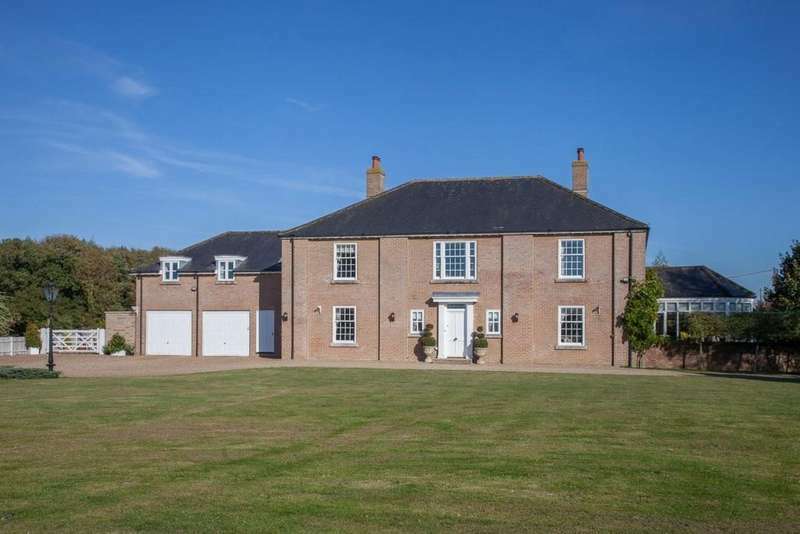 A fine 17th century country house approached via a long private drive and set in beautiful gardens and parkland.